Same problem with the latest update (today 1/29/2019) (18323.1000.19h1_release.190119-1759 (UUP-CTv2) on two computers. Yes, I'm using the beta software and have the same problems as everyone. Actually, I have been using Malwarebytes for the last 3 years (with a subscription) and on the Beta program for several years. This is the first time I've had problems. The Update to Version 3.7.0.2831; Component Package 1.0.535; Update Package 1.0.9028 (which was notified today) has both Exploit and Malware protection enabled. But it only opens a (mainly) blank window when attempting to run a 'Threat Scan', so no change there. This is on Windows 10 Insider build 18323, on two different machines. If I run a Hyper Scan that runs (apparently) OK. Attempting to run a 'Threat Scan' after running a Hyper Scan results in the Scan window showing the result of the Hyper Scan. The update to version 3.7.xxxxx installs extremely slowly. I realize these issues are part of the overall issue with Malwarebytes on W10 Insider build 18323, but thought the report may be useful. Thank you for the report. 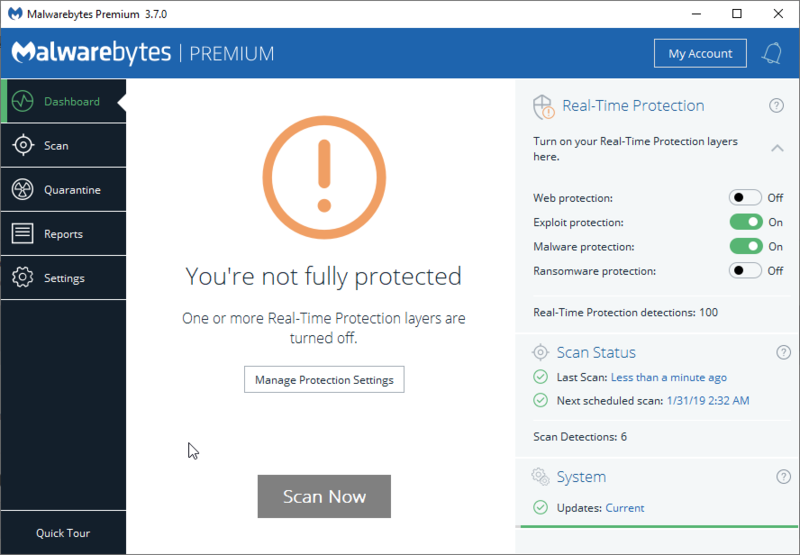 Your results with the Real-Time Protection components are consistent with ours. To other users trying the 3.7.0.2831 beta on Windows 10 build 18323, please let us know if you do not find Exploit/Malware Protection enabled and Web/Ransomware Protection disabled. 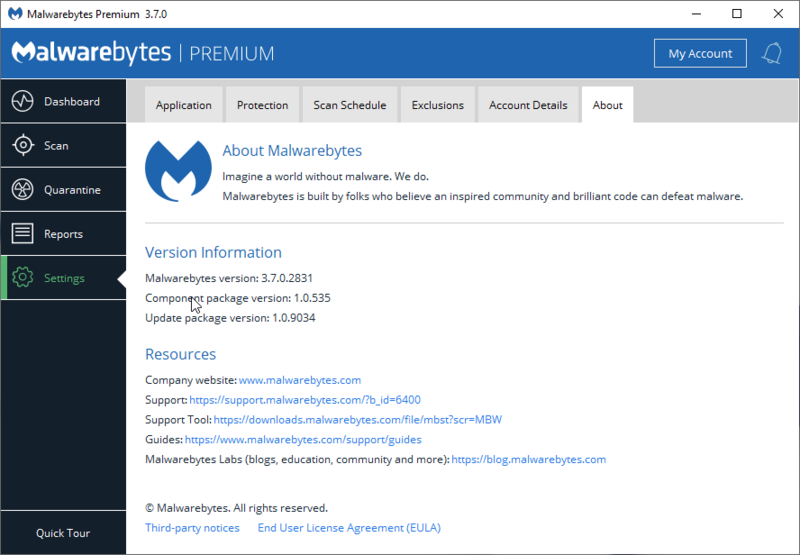 Please note that the new beta version of Malwarbytes is not intended to correct the issue with certain Real-Time Protection components loading on build 18323. We are currently working with Microsoft to determine the cause of the issue and if certain changes made to Windows 10 build 18323 are permanent or not. I have installed 3.7 beta. Web Protection is off and ransomware Protection is off.. 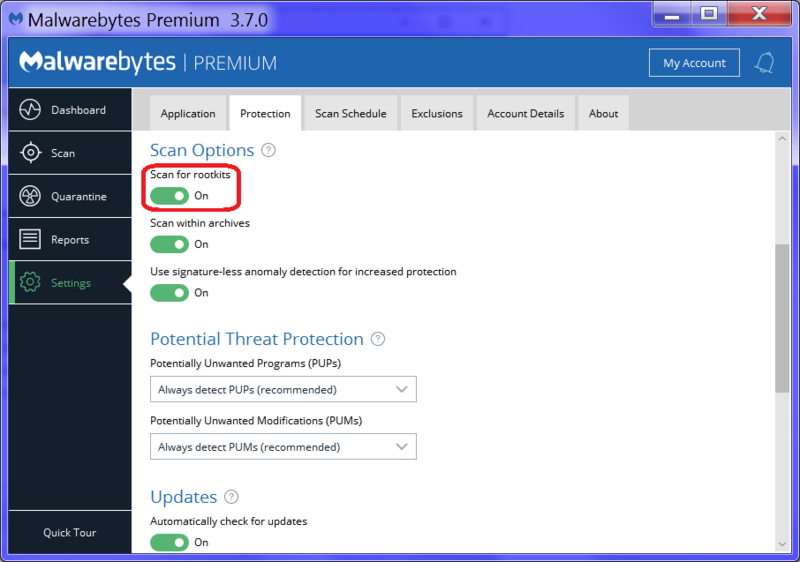 Installing with windows test mode (Bcdedit.exe -set TESTSIGNING ON) enabled and driver signature disabled was able to get everything but ransomware protection working in latest Windows with Malwarebytes 3.7.0 (that I'm aware is not meant to fix those compatibility problems). And I'm able to perform threat scans (sorry for double post, but didn't noticed others were having problems with that). If not, then no, you shouldn't have any problems with scans. It is only when rootkit scanning is enabled that some users are seeing issues with scanning because the rootkit driver is being prevented from loading the same as the protection components. I beg your pardon, it really is off here. Enabling it makes the search fail with the blank screen others reported. My bad. 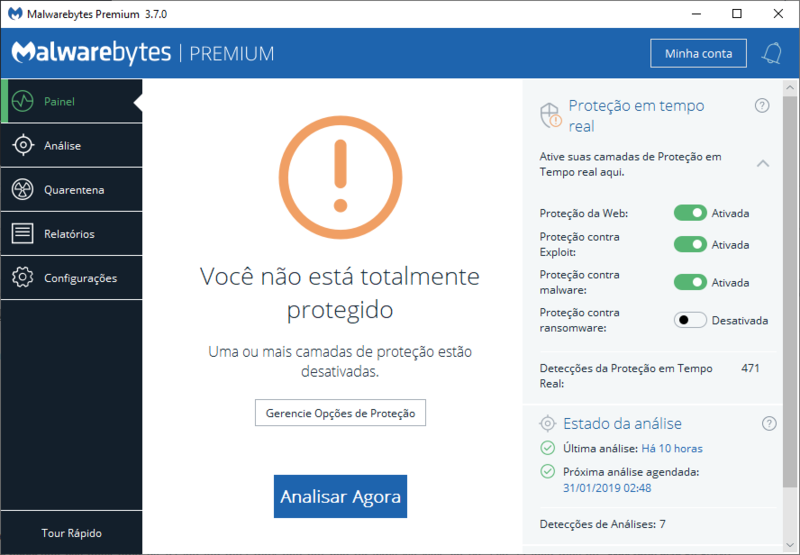 La protección web está desactivada y la protección contra ransomware está desactivada. Thank you for the report. Is this consistent across multiple restarts of the computer? The Web Protection doesn't start right after I restart my computer, but at some point in turns to get started alone. How or why it happens I can't say. There were no setupapi.app.log in my temp files. The setupapi.dev.log is inside the zip. Thank you for your support. This is a real problem which has been going on through several Windows 10 insider preview builds. None of the proposed solutions I have seen actually work. 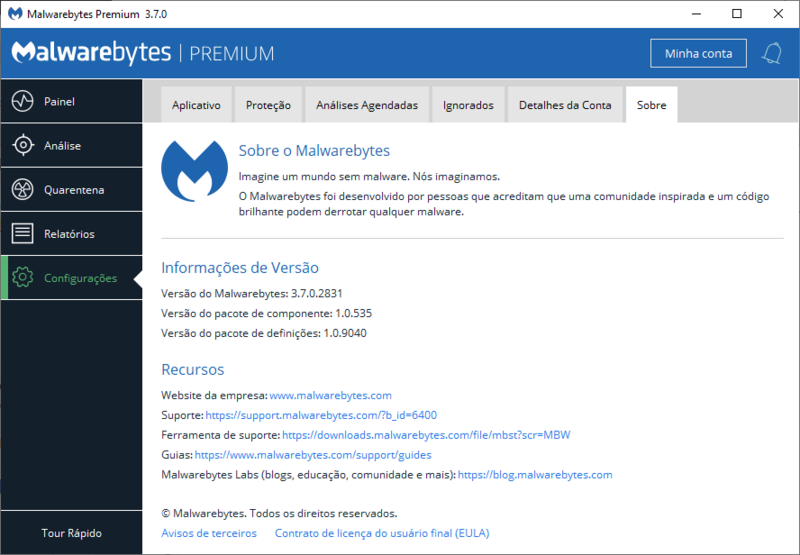 I have had no issues with Malwarebytes until this latest build of Windows 10 Insider 18323. I find that the issue with the latest build is really no "real problem" since I expect issues with insider builds that are effectively betas. In my opinion, Malwarebytes has done a great job in keeping up with what is the ever changing thing call Windows 10. I don't really expect for Malwarebytes to respond to every build until the version is closer to release but they usually do anyway. Great job and thanks! Malware and Exploit Protection being enabled is expected for 3.7 on 18323. Web Protection is not. In your case, it looks like a user interface mismatch rather than the protection actually being enabled. Please keep in mind that Insider Preview builds of Windows 10 (especially fast ring builds) are essentially betas. These builds have the potential to make drastic changes to core functionality of Windows with no guarantee that said changes will remain in future stable builds of the Operating System. As a result, all manner of issues are to be expected. It is unfeasible to provide an issue-free experience or consistent support with any software running on a beta Operating System. 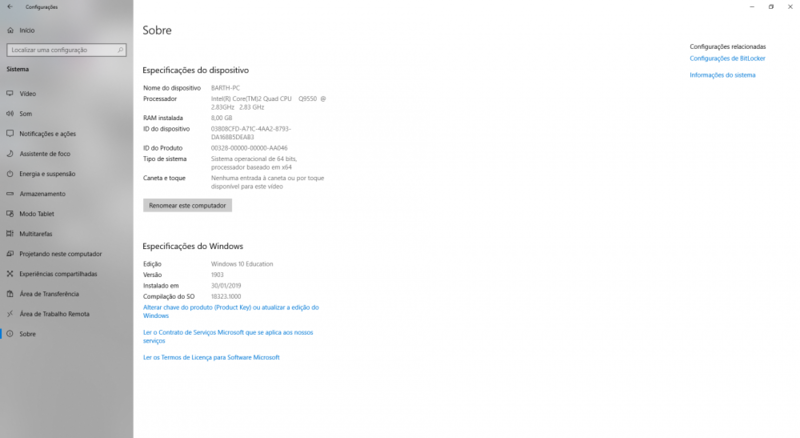 We are currently working with Microsoft to better understand the changes made in Insider Preview build 18323 and determine whether these changes are permanent or not. Thank you to everyone who has provided feedback on the issue. Yep, I can confirm that. Removed revdl.com from my whitelist, tried to access it and Malwarebytes didn't block the access. @Imod That is encouraging. Do keep us advised on how it goes over the next few days. Did you to a fresh install of MB 3.7.0 ? Going to place this cautionary info for the benefit of others. This was just released late afternoon Friday February 1. This is still a test build. It is a part of MS bug bash.